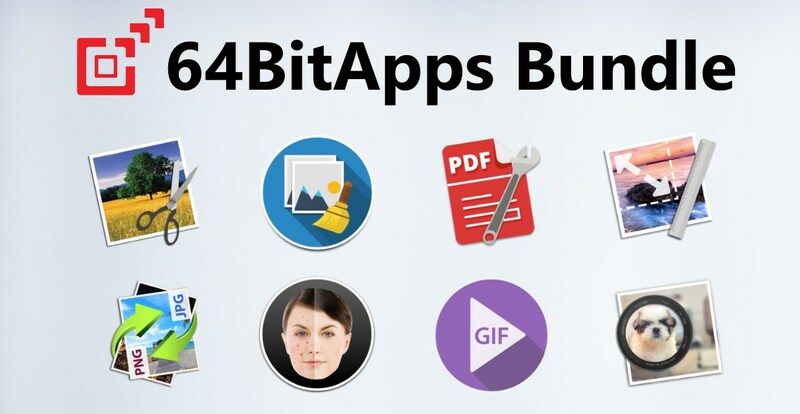 The 64BitApps Bundle is the complete solution to all your Mac related tasks. 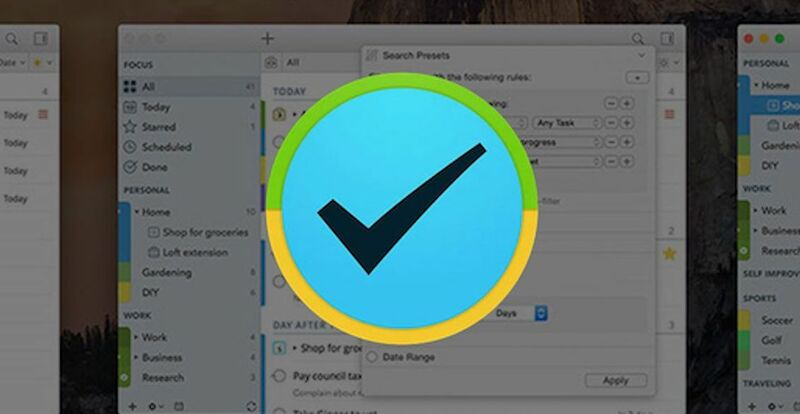 The bundle contains various Mac apps including photo editors, video editors, PDF processors and duplicate file removers. 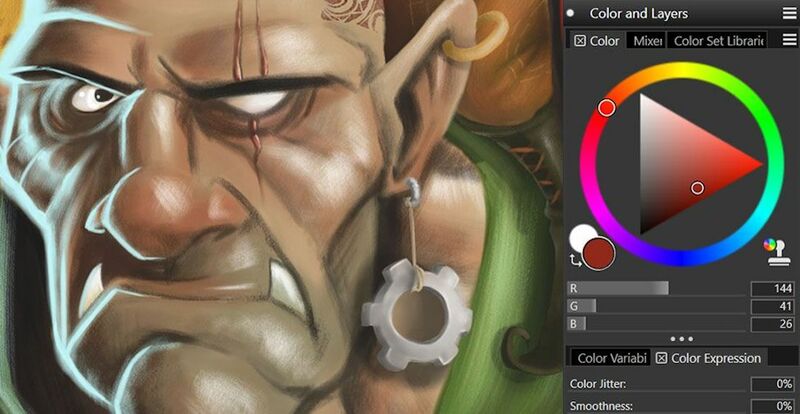 Here is a list of all the 17 apps that the bundle contains: ArtClip, Duplicate File Doctor, Icon Plus, Image Cleaner, Image Crop, Image Plus, Image Size, PDF Photo Album, PDF Plus, PDF2Photo, Perfect Face, Photo Blur FX, PicConvert, Screenshot Creator, Video GIF Creator, Video Plus, VSlide.